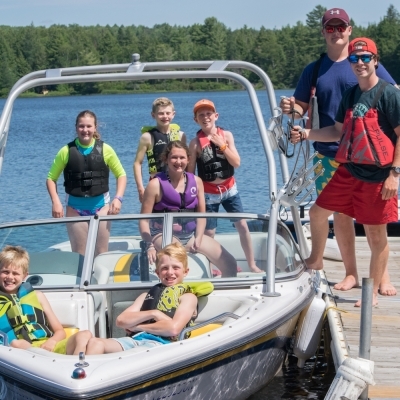 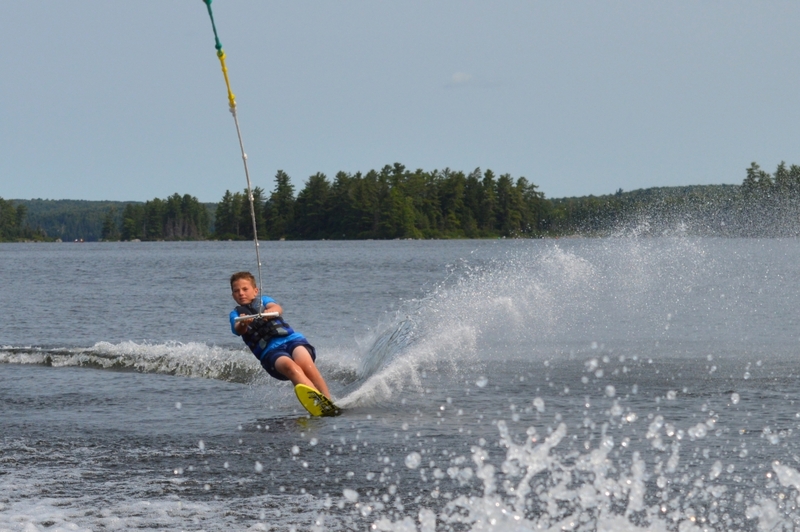 Riding the wake on a sunny summer camp afternoon in northern Ontario is the pleasure many of our campers experience with water-skiing and wake sports activities. 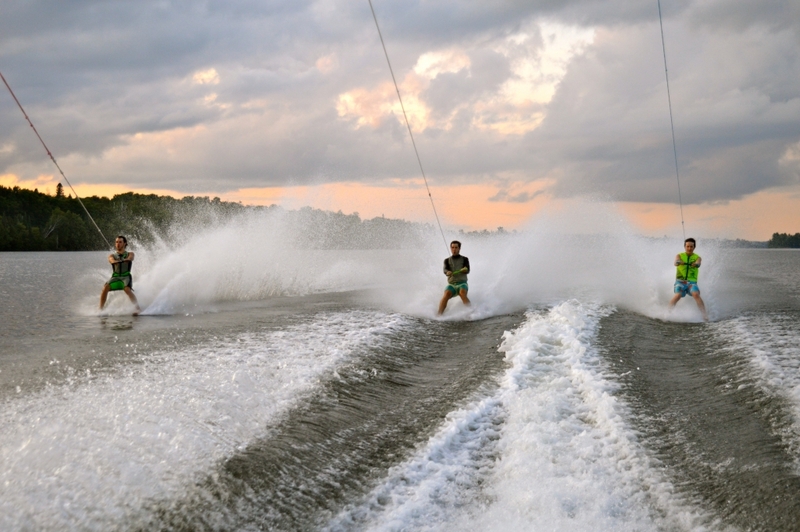 Getting wet is the ONLY option. 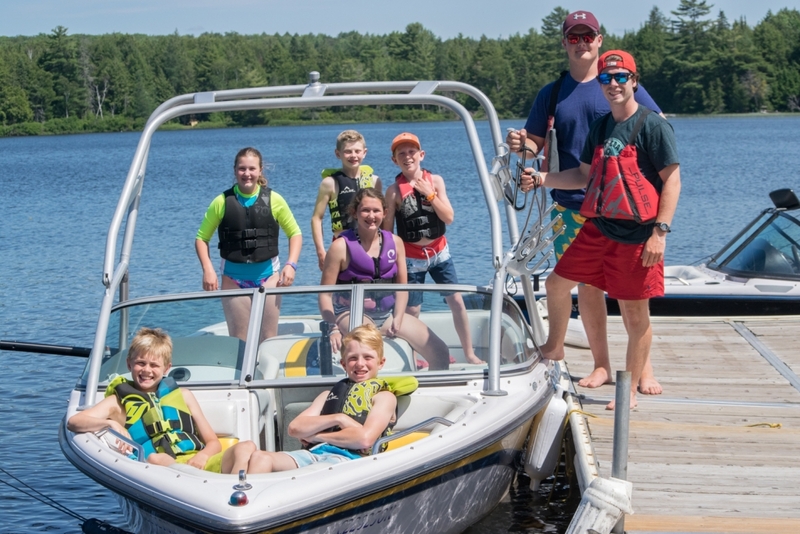 Getting up on skis for the first time or refining a surface 360 are two of the many skills our instructors can help campers achieve while participating in this program. 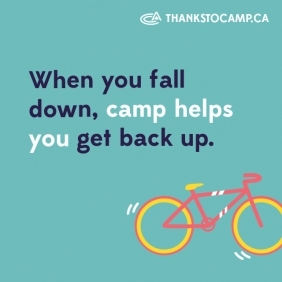 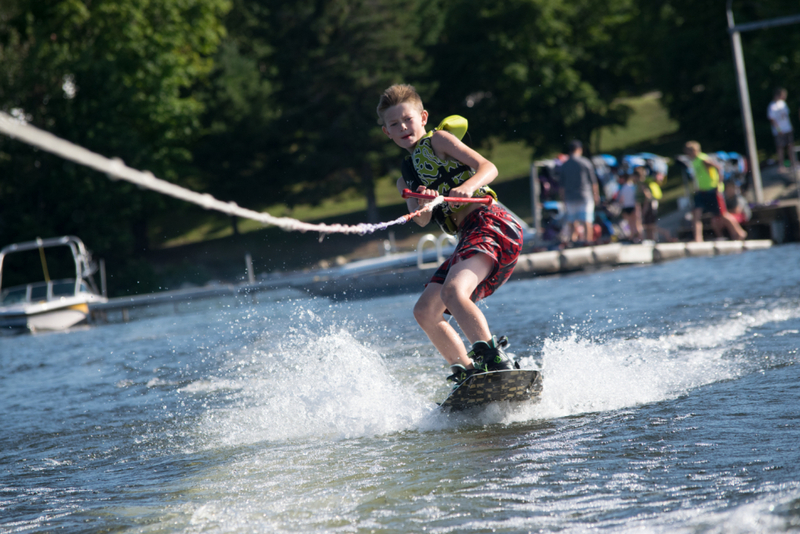 Campers can choose to work on any of the many disciplines we instruct including Two Ski, Slalom, Wakeboarding, Wakeskating, Wakesurfing, Knee Boarding and even Barefooting! 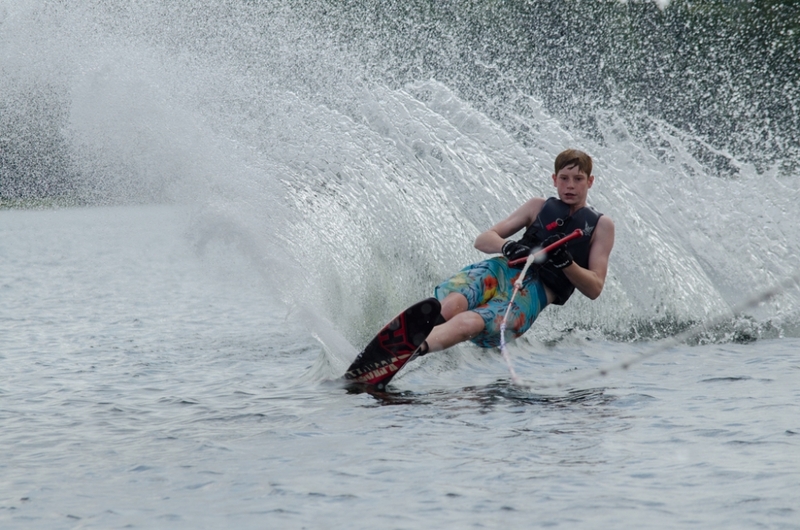 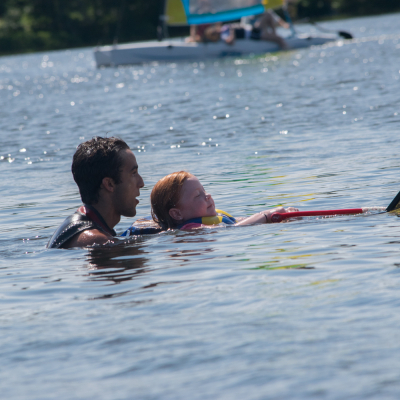 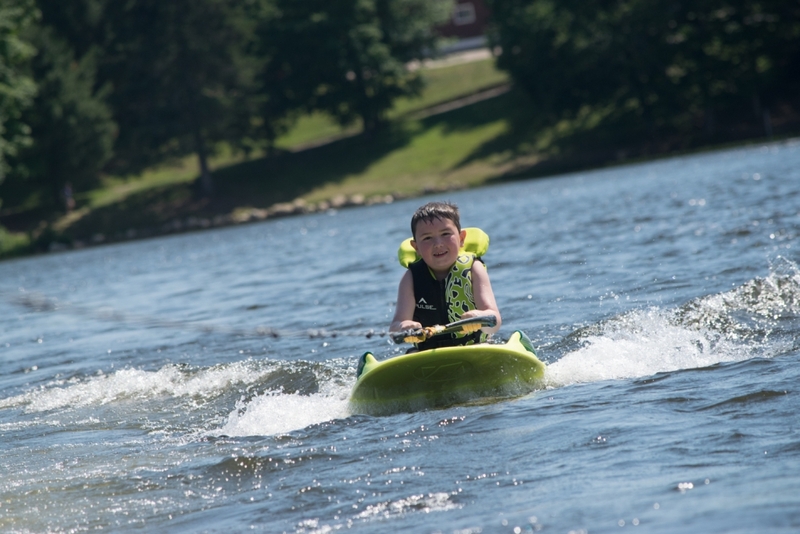 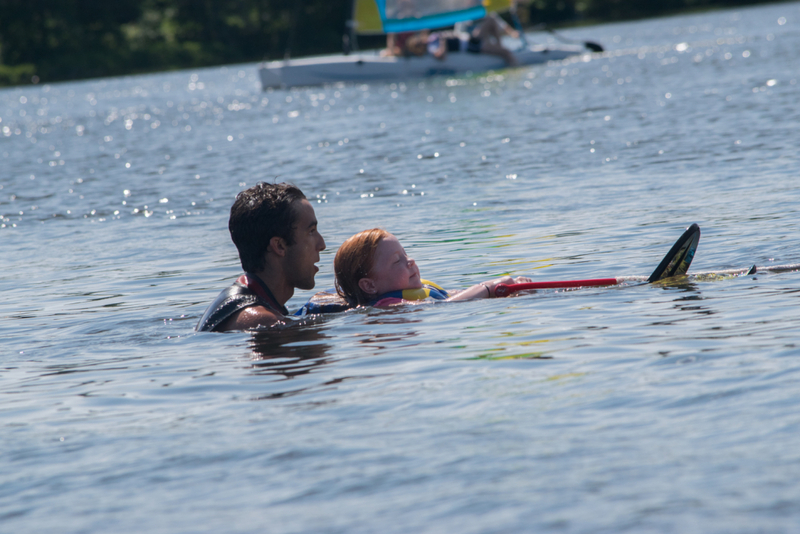 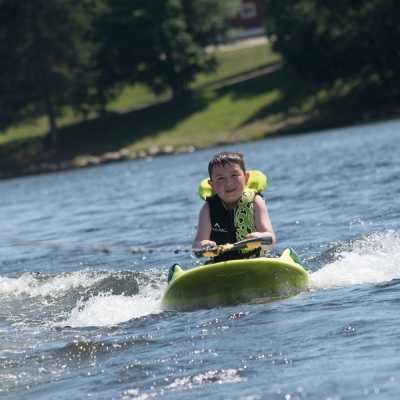 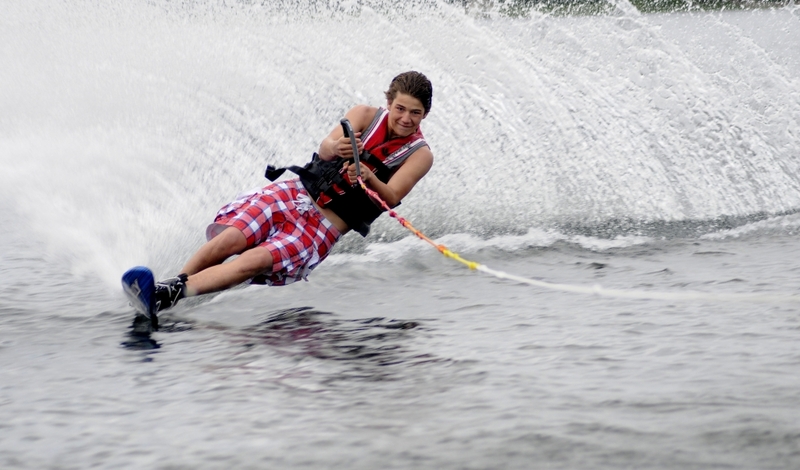 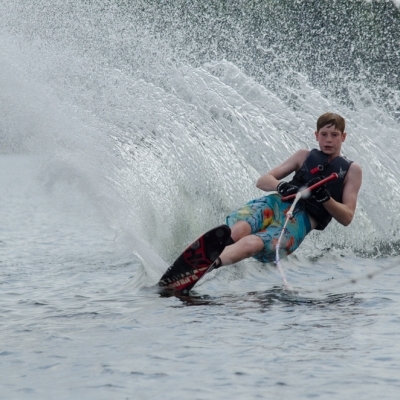 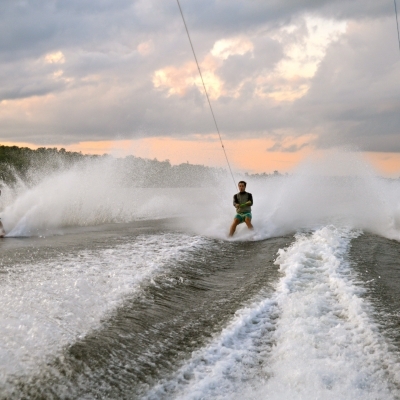 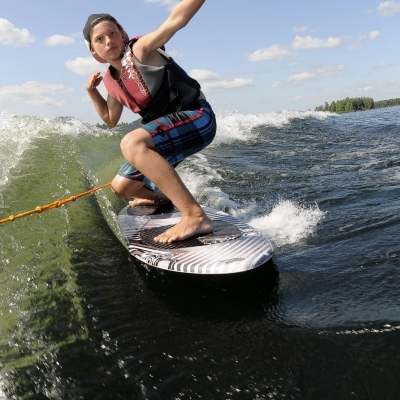 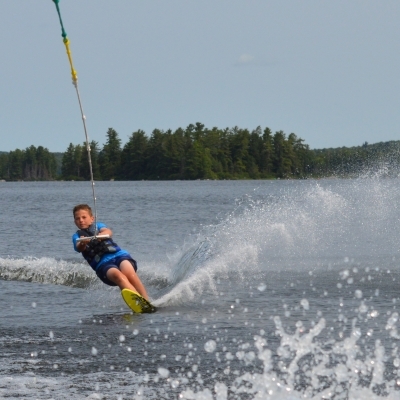 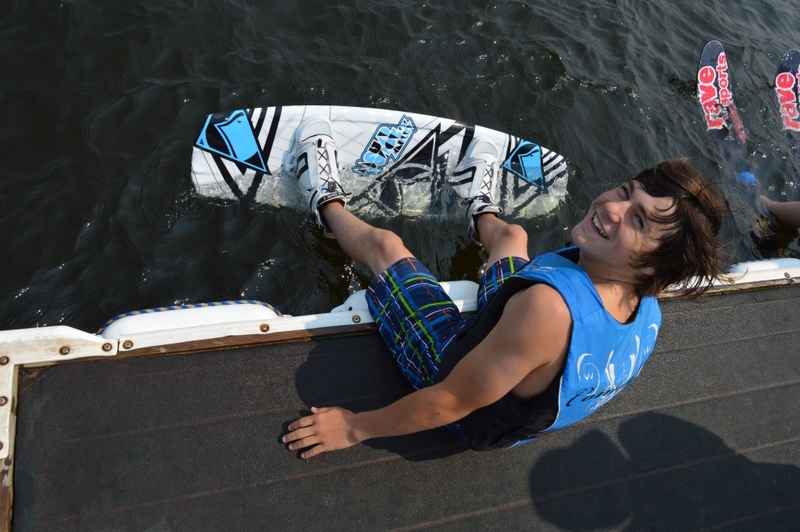 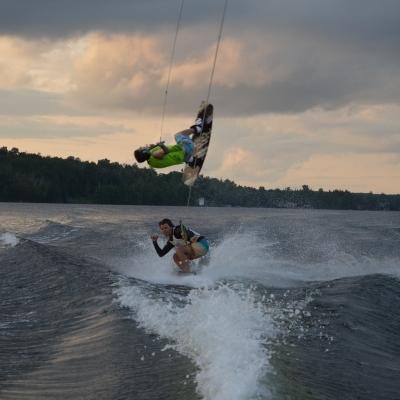 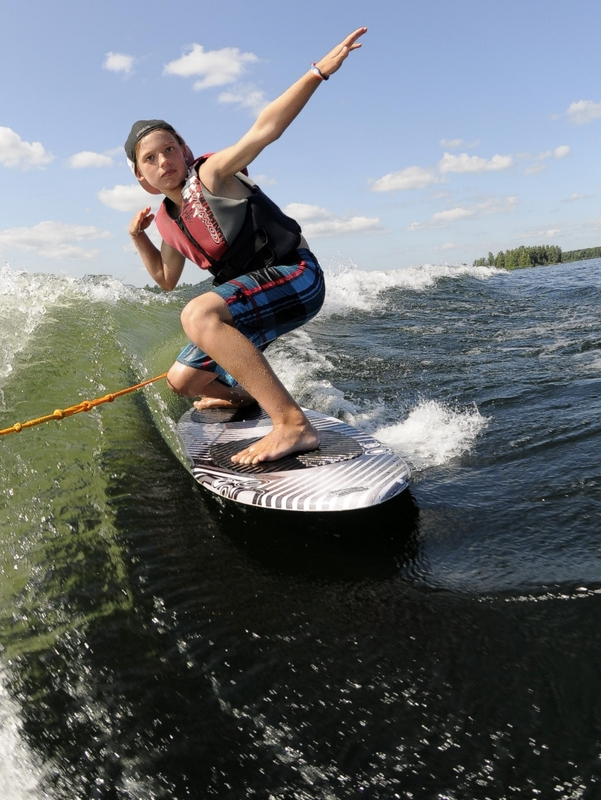 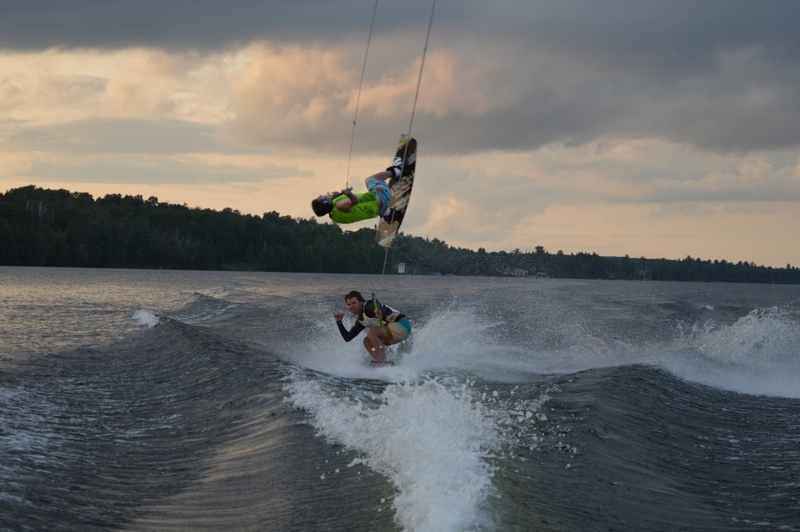 Water Skiing / Wake Sports is available as an activity option for campers of all ages, all 8 weeks of the summer. 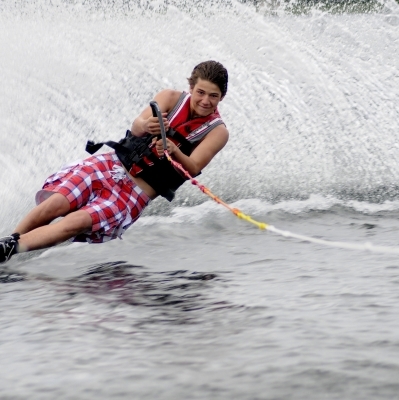 OVERNIGHT WATER SKI PROGRAM: Want more time on the water? 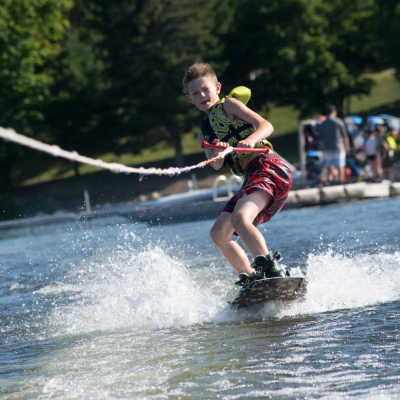 Consider registering for our Overnight Water Ski Program, an exclusive ski program which is offered throughout all weeks of the summer.